Below you fill find all funeral homes and cemeteries in or near Shelbyville. Suburbs of Shelbyville: Clarksburg, Duvall, Henton, Middlesworth, Westervelt. Shelbyville is also known as: Shelby County / Shelbyville city. Zip codes in the city: 62565. Some of the notable people born here have been: (orval caldwell), and (jesse m. donaldson). 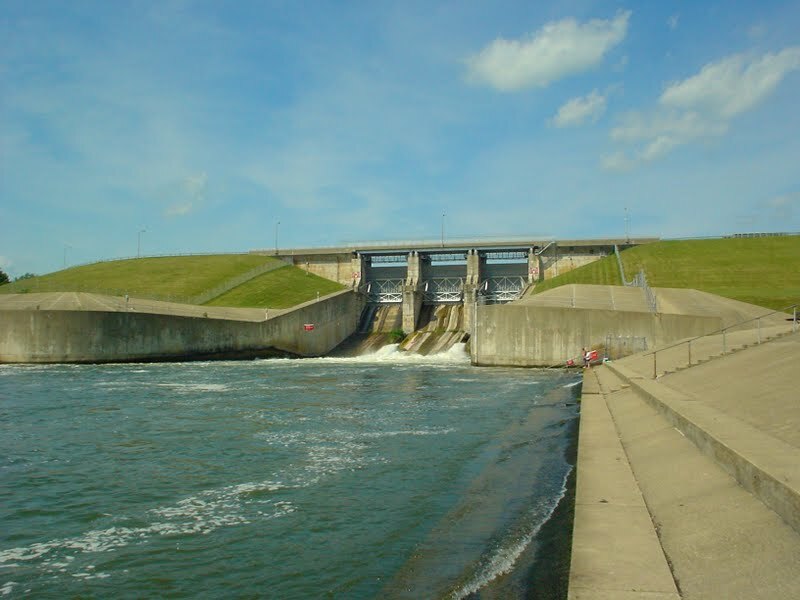 Shelbyville is a city in Shelby County, Illinois, along the Kaskaskia River. As of the 2010 census, the population was at 4,700. It is the county seat of Shelby County. Shelby Memorial Hospital, located in town, is the county's only hospital. It was revealed by The Commercial Appeal on November 20th, 2018 that Cheryl Ann Andres (Norris) perished in Memphis, Tennessee. Ms. Andres was 51 years old and was born in Shelbyville, IL. Send flowers to share your condolences and honor Cheryl Ann's life. It was disclosed on August 8th, 2017 that Fern May Hostetler (Hostetler) passed on in Nashville, Arkansas. Ms. Hostetler was 94 years old and was born in Shelbyville, IL. Send flowers to share your condolences and honor Fern May's life. It was revealed on April 13th, 2017 that Jack Fluga died in Tampa, Florida. Fluga was 92 years old and was born in Shelbyville, IL. Send flowers to express your sympathy and honor Jack's life. It was written by Peoria Journal Star on February 8th, 2017 that Ada L Nofsinger (Ulrich) died in Grand Rapids, Michigan. Send flowers to express your sorrow and honor Ada L's life. It was reported by The Advocate on January 4th, 2017 that Rosemary Baker passed on in Newark, Ohio. Baker was 79 years old and was born in Shelbyville, IL. Send flowers to express your sympathy and honor Rosemary's life. It was noted by Centralia Sentinel on November 26th, 2016 that Martha A Hicks (Morell) died in Shelbyville, Illinois. Ms. Hicks was 98 years old. Send flowers to express your sorrow and honor Martha A's life. It was revealed by Sarasota Herald-Tribune on November 16th, 2016 that Andrew Newport Richardson perished in Nokomis, Florida. Richardson was 63 years old and was born in Shelbyville, IL. Send flowers to express your sorrow and honor Andrew Newport's life. It was noted by Centralia Sentinel on September 21st, 2016 that Mary Elisabeth Michel (Fleming) passed away in Shelbyville, Illinois. Ms. Michel was 91 years old. Send flowers to share your condolences and honor Mary Elisabeth's life. It was reported by Anna Gazette-Democrat on January 29th, 2015 that Patricia Ann Boswell (Murrie) passed away in Shelbyville, Illinois. Ms. Boswell was 88 years old. Send flowers to express your sympathy and honor Patricia Ann's life. It was noted by Centralia Sentinel on December 14th, 2014 that Francis "Pat" Patton died in Shelbyville, Illinois. Patton was 70 years old and was born in Brisbane Queensland, . Send flowers to express your sympathy and honor Francis "Pat"'s life. The population was 4,971 at the 2000 census, with a 2006 US Census population estimate of 4,711.1 It is the county seat of Shelby County, Illinois County. Shelby Memorial Hospital, located in town, is the county's only hospital. 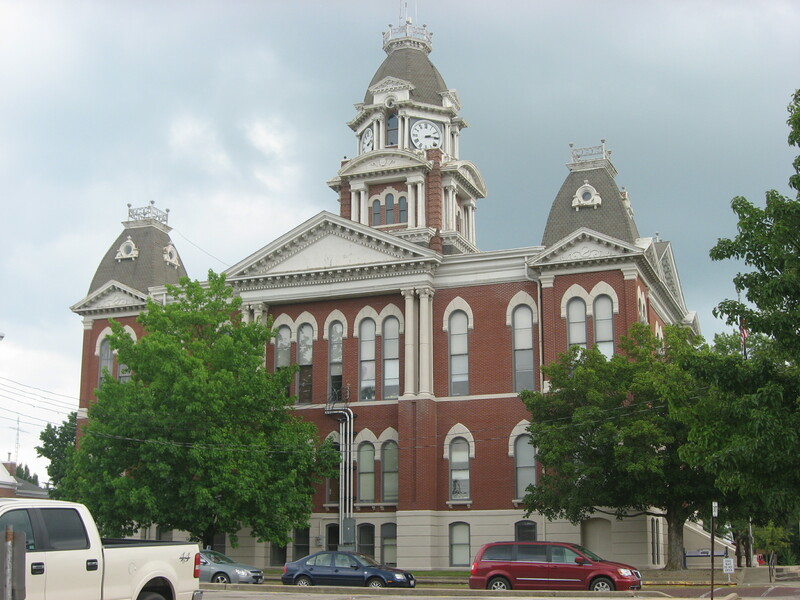 Shelbyville is a city in Shelby County, Illinois County, Illinois, along the Kaskaskia River. . . The official website for the city of Shelbyville is http://shelbyvilleillinois.net/. Chico Carsell, 73, of Shelbyville, IL, passed away at 3:15 p.m. Sunday ... Arrangements were entrusted to Lockart-Green Funeral Home, Shelbyville. Charles L. Carsell, 73, of Shelbyville, IL, passed away at 3:15 p.m. Sunday Oct. 31, 2010, in Pana Community Hospital in Pana, IL. Arrangements are incomplete at Lockart-Green Funeral Home in Shelbyville. Welcome to Lockart- Green Funeral Homes Ltd. Welcome to Lockart- Green Funeral Homes Ltd. We are a family owned and operated funeral home serving the Illinois region since 1918. Listing all funeral homes in Shelbyville, Illinois so you can easily send flowers to any location (same day delivery) or find any funeral service. Listing all cemeteries in Shelbyville, Illinois so you can easily send flowers to any location (same day delivery) or find any funeral service. Find a map, directions and more for Howe & Yockey Funeral Home in Shelbyville, IL. We work with local florists and flower shops to offer same day delivery. You will find budget sympathy flowers in Shelbyville here. Our funeral flowers are cheap in price but not in value.